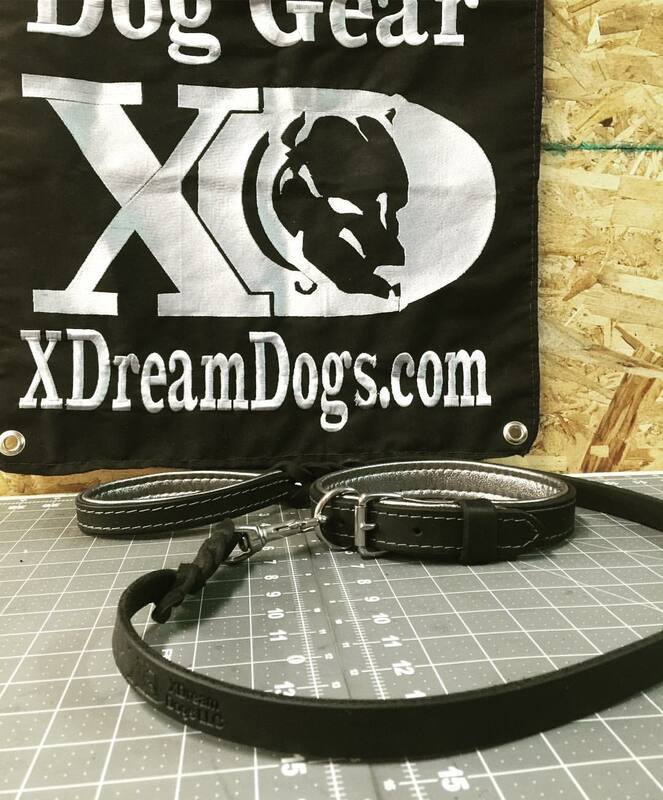 1″ Latigo Leather Silver & Black Show Collar with matching Silver & Black 4′ Lead! SKU: N/A. 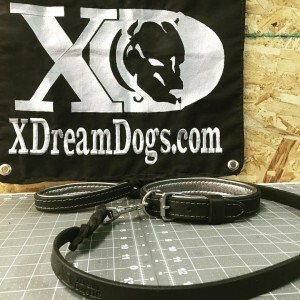 Categories: Collars, Leads and Long Lines.